A former employee of the city of Laurel says her boss discriminated against her and tracked her bathroom habits. News4's Tracee Wilkins reports. 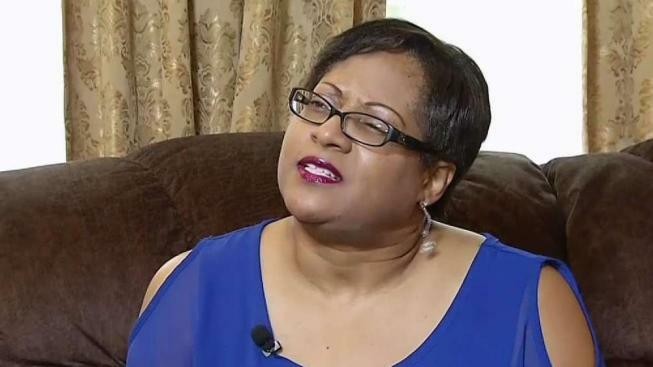 A former employee of the city of Laurel, Maryland, says her supervisor discriminated against her on the basis of race and tracked her bathroom habits. Felicia Strothers filed a racial bias lawsuit that was thrown out of court but then upheld by Maryland's court of appeals. She says her supervisor in the communications department, Carreen Koubek, harassed her and kept records of every time she went to the restroom, though she did not do so for any other employee. "It's like a slap in the face. I was nothing to them," Strothers said. She went to work for the city in 2013. Right away, she had trouble with Koubek. "I was told by Careen that I cannot just go freely to the bathroom, I must tell her where ever I go, even the bathroom, before I go," Strothers said. "I said to her, 'That's crazy.'" Fourth Circuit Appellate Court Judge said he found the order strange. "Your very personal biological functions? You've got to put somebody on notice, 'I got to pee,' and then when you come back say, 'I'm finished and I'm back at my desk?' You don't find that to be inferences or offensive for race?" he said in court. Strothers spoke with the department's director and he told her Koubek had wanted to hire "someone of a different race," court documents say. Strothers is black and Koubek is white. When she told the director she planned on filing a discrimination complaint, she was fired the next day. The city of Laurel declined to let Koubek comment on Strothers' claims. Laurel Mayor Craig Moe said the city acted appropriately. "We will use the process, through the courts, to tell our side of the story in front of a jury, and I feel very confident that we'll be vindicated," he said. Koubek still works for the city. The mayor declined to comment on whether she ever was investigated or placed on leave after the allegations. The case heads back to court in April.